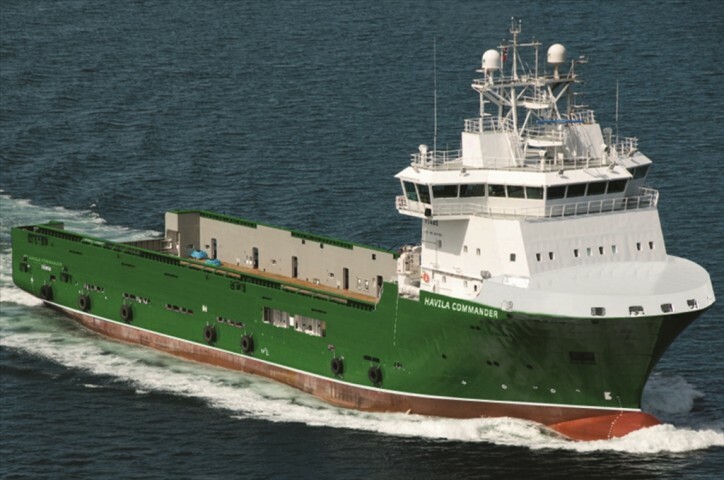 Total E&P UK Ltd has extended the contract for PSV Havila Commander for one year. The contract is in direct continuation of existing contract and will keep the vessel working for Total until mid-April 2020. Havila Commander is an Offshore supply vessel built in 2010 by Severnaya Verf - Sт.Petersburg, Russia. Currently sailing under the flag of Bahamas. Formerly also known as HAVILA COMMANDER, TROMS ARTEMIS. Vessel’s gross tonnage is 4366 tons.